Is God calling you to public ministry? 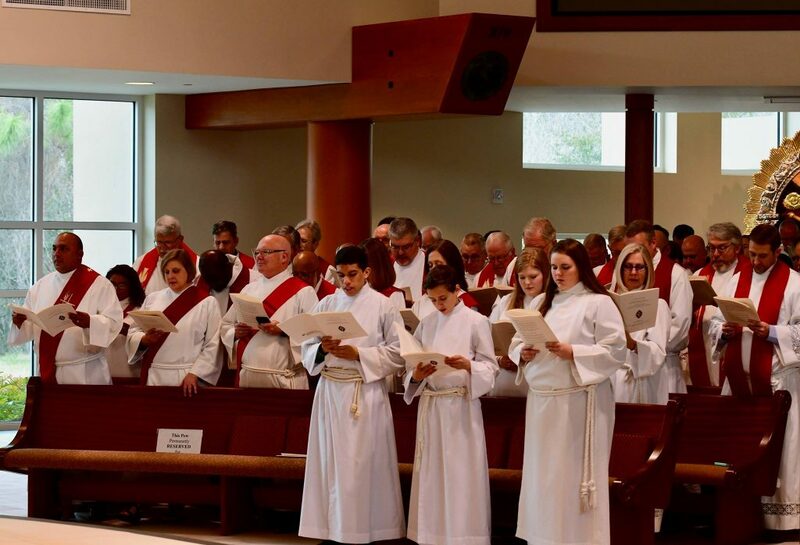 Would you like more information about becoming an ELCA rostered minister, either to Word and Service (consecrated Deacon) or Word and Sacrament (ordained Pastor)? I feel that God is Calling me to public ministry. Before you enter seminary, you must enter into the candidacy process if it is your intent to become a rostered leader in the ELCA. The Candidacy Committee journeys alongside the candidate along with the candidate’s home congregation and the seminary. The seminary provides opportunity for formation and education. Then Candidacy Committee provides oversight of the formation/educational process and the candidate’s overall readiness to serve the ELCA as a rostered leader. I feel the Call to serve God, but I don’t feel Called to go to seminary. What can I do?